Providing Information Technology Support to all types of industries as well as specializing in Hospitality. We have the team that can provide the security and support you need. Monifi Technology Group, LLC. was started in late 2015 to introduce a service to The Florida Keys that allows companies advertise through their Wifi, called Wifi Monetization. After starting the company it became clear that there was also a need for Professional IT Services that could provide companies with fast, immediate responses, with a team of technicians instead of a 1-man-show. The Monifi Team is a group of IT Professionals, determined to provide top notch services, with a response rate that can’t be matched. Monifi not only provides a blanket of IT Services for your company, but also can provide full Wifi installations from start to finish, and manage them after they are complete. On top of all of the IT Services we offer, Monifi also provides professional Web Development from the simplest site, to the more complex sites that contain databases, and other programming to help you grow your business. 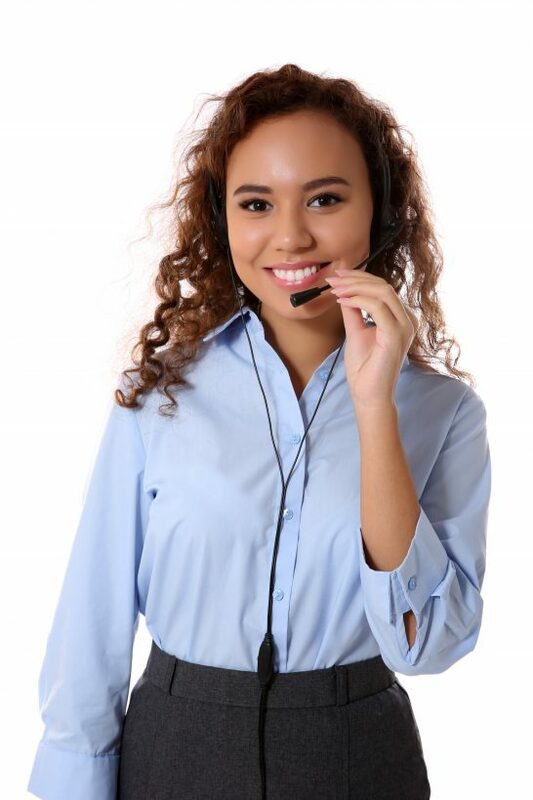 What sets Monifi apart from all other IT Service companies in The Keys, is that we not only have a team of technicians servicing each area, allowing us to provide onsite visits within 1 hour of your call, we also offer 24/7/365 Help Desk. Just call our main number and someone will answer and assist immediately. No contracts or credit checks needed to start service same day and start getting your systems and network running top notch to keep your day going smooth. Monifi also provides free estimates that are customized to your specific needs on all services. Along with that we also provide free surveys of your network, providing you with information to be sure you and your company is protected and things are setup properly. We look forward to becoming a part of your team.